Leslie Combemale has cultivated a unique array of experience and skill that enhances all the projects in which she becomes involved. She is an international expert in art, a respected film journalist, and a successful business owner of an art gallery open for over 25 years. Leslie possesses a rare worldview and dedication to honesty and thorough research that her readers, audiences, and clients appreciate. 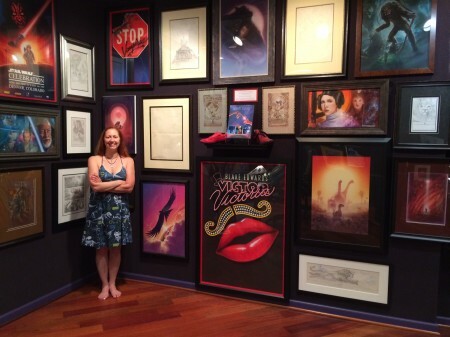 With decades of experience in the art world, Leslie is a world-renowned expert on both film and animation art. She curates exhibits for the likes of the American Film Institute, represents iconic film artists, has been part of Disney’s Gallery Advisory Board, and is co-founder of ArtInsights Gallery of Film and Contemporary Art. 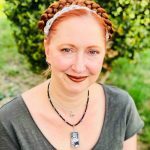 As a professional film critic and industry insider, Leslie writes reviews and conducts interviews for numerous sites online, including the MPAA’s The Credits and her own CinemaSiren.com. She also founded SDCC’s Women Rocking Hollywood panel, which celebrates the achievements of women in film, in collaboration with Women in Film: LA. 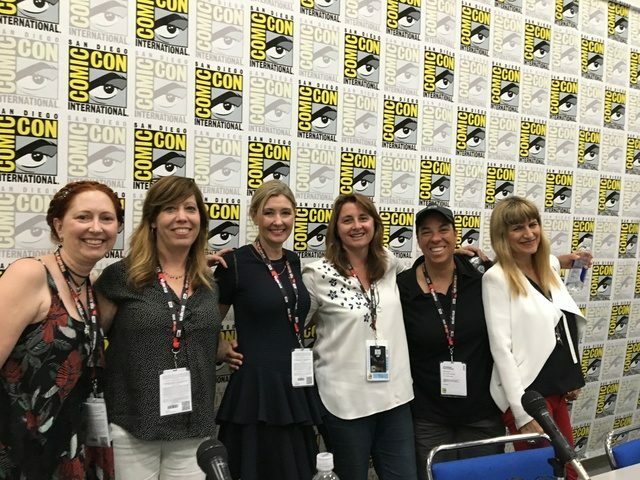 For over a decade, Leslie has been producing and moderating panels for events like San Diego Comic Con, the world’s premiere pop-culture event. Her adept skill at moderation makes her panels both educational and a joy to watch. 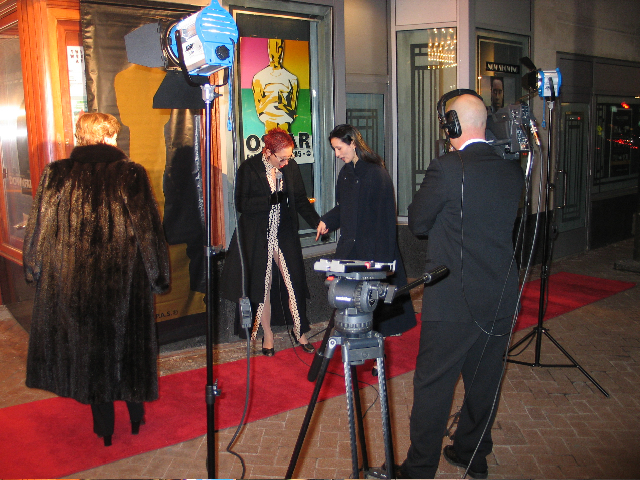 She has hosted illustrious guests such as Floyd Norman, Willie Ito, Regina King, and Victoria Alonso.